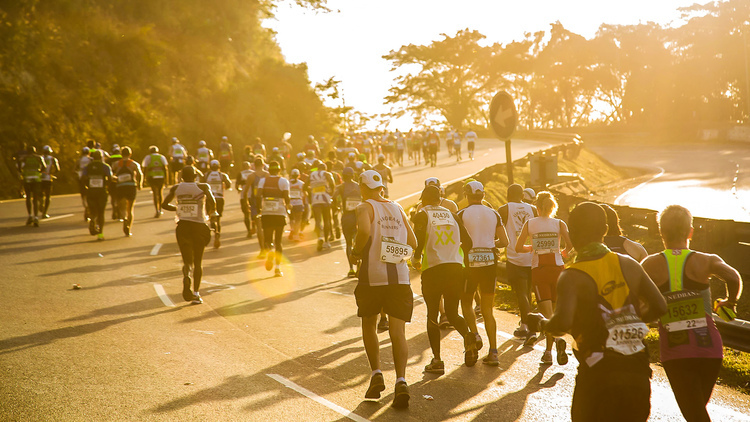 Marathon Travel and Marathon Tours are personalised packages for runners, partners or family supporters of these runners, designed to specific needs, to ensure the ultimate experience of the journey is achieved. These travel companies should go further than just booking your average trip to a destination, as they plan around a marathon travel adventure. Itineraries should be tailored & personally designed to ensure the experience, pre and post event, are of a high quality and these adventures create unforgettable, exciting new memories. 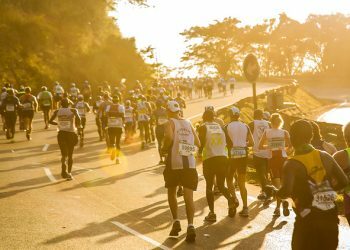 Africa is rapidly becoming one of the hottest new continents worldwide for all endurance sports, adventure junkies and travel lovers with its vibrant cities, breathtaking fauna and flora and thrilling wildlife. 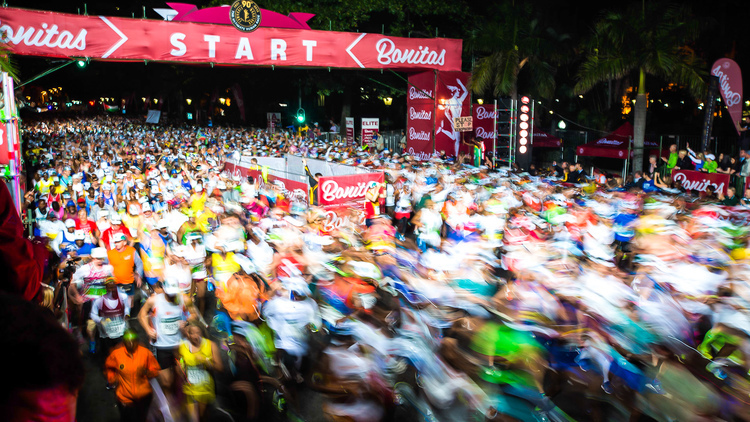 With so much to offer, Africa has started to pave the way for invigorating marathons tours. 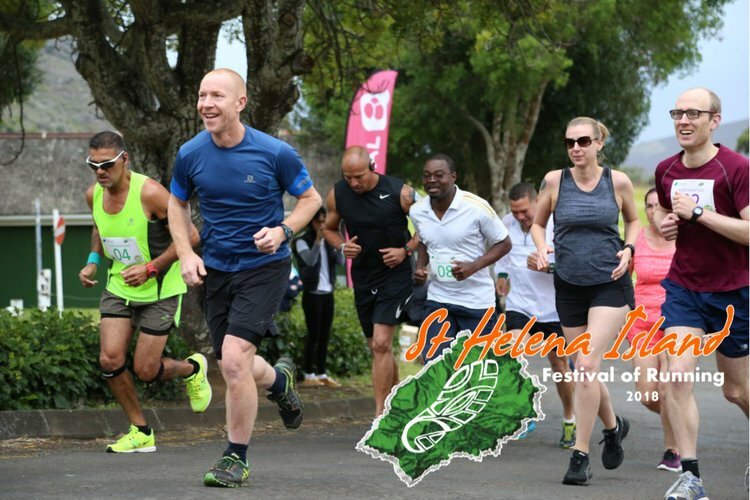 With events like the unforgettable Comrades Marathon (Ultra Marathon), Kilimanjaro Marathon and Half Marathon, Victoria Falls Marathon and Half Marathon and so many more. Don’t let the name fool you. These packages aren’t just tailored for Marathon runners but can also be tailored as a family or friends trip. 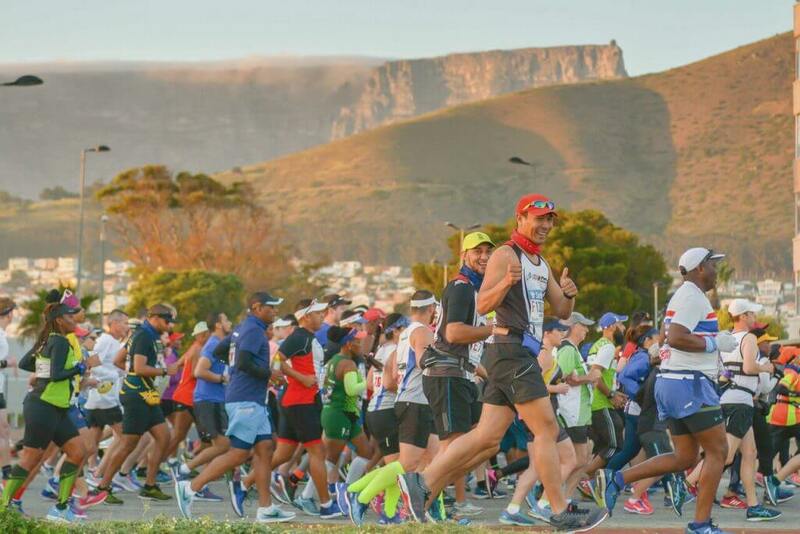 The Cape Town Marathon is a great example with its variety of different events on offer. 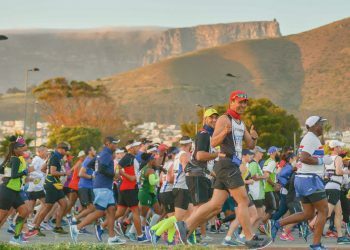 From the full Marathon to the half, the 10km peace run, 4.2km fun run and trail run adventures on the foot of Table Mountain. 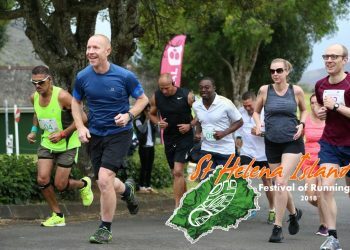 This event can be enjoyed by everyone who enjoys running whether it’s a fun run or a marathon. The travelling to different locations near the event and embarking on exciting travel experiences is what marathon travel offers. Just like Africa, running has grown immensely over the last decade and only seems to be growing more popular. It has become one of the most sensational and rewarding activities out there; however, it’s definitely not for the faint-hearted, once it gets competitive. Training for an event takes great effort and dedication, irrespective of the level of competitiveness and preparing the travel arrangements for an international marathon will only add to the stress, pre-event. This is exactly why marathon travel & tours were introduced. It takes the unnecessary anxiety and stress off your shoulders so the focus is solely on enjoying the running experience and activities of the tour. There is so much more to organising a running trip and if something was not planned to the tee, it could turn into a disaster and add to the stress. Instead, save your strength, your money would be well spent making use of a trusted and experienced marathon travel company. Running is a great social sport after all. Don’t stress, don’t panic, just run - we quoted this.